Enrico Camporesi is a postdoctoral fellow at the Terra Foundation at the National Institute of Art History in Paris. He has designed and organized film / video programs and exhibitions in France and internationally. He is the author of Futures de l'obsolescence, an essay on the restoration of the artist's film (to be published in 2018 by Mimesis). In this session, in the framework of the exhibition "1,000 m2 of Desire. Architecture and Sexuality", we see three essential pieces of US experimental film. 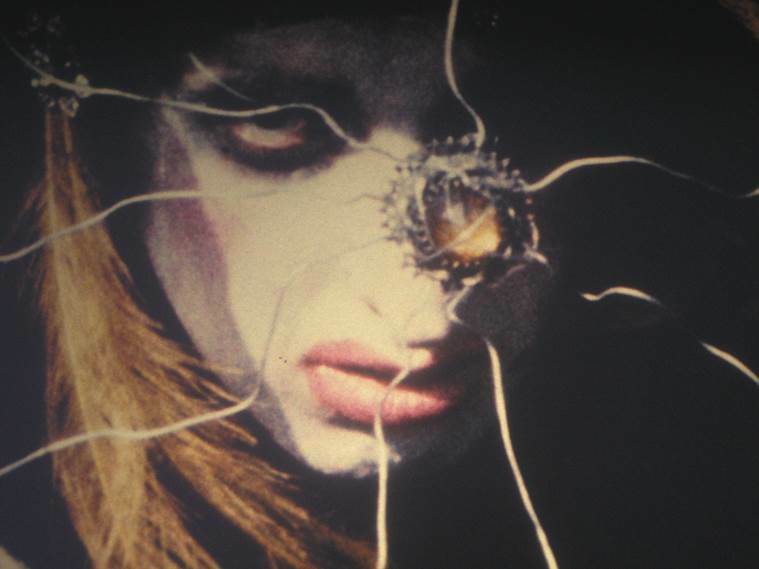 Barbara Rubin, Kenneth Anger and Jack Smith film their respective transgressive visions of the body and desire located in the space of pure fantasy. Hein B. 1971. Film im Underground. Von seinen Anfangen bis zum Unabhangigen Kino. :239pp. Renan S. 1967. An Introduction to the American Underground Film. :326pp. What is the underground film? Horak J-C, Mekas J, Rabinovitz L, Varda A, Suárez JAntonio, Ganguly S, Tartaglia J, Haug K, Wolf R, Chin D et al.. 2002. Experimental Cinema: The Film Reader. :356pp. Part one. Origins of the American avant-garde cinema, 1920-1959. 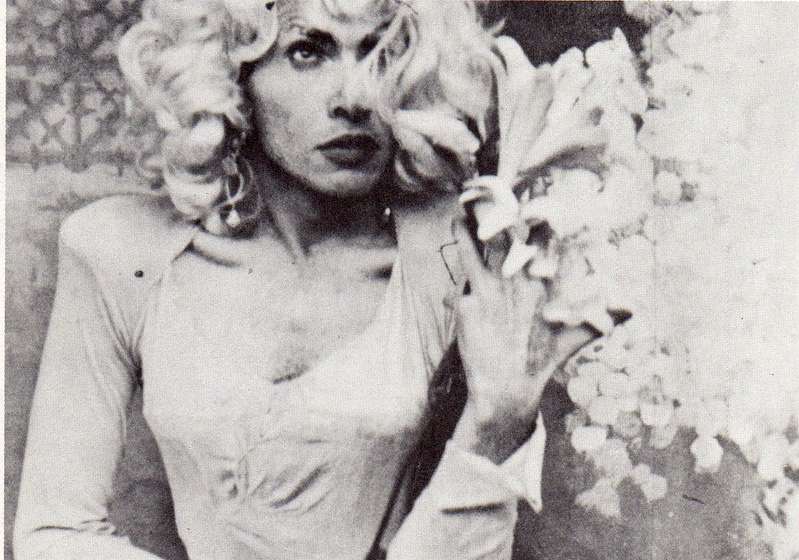 A legendary American artist, filmmaker and actor described by Andy Warhol as the only person he would ever copy and by John Waters as “the only true underground filmmaker”. The films of Jack Smith (USA, 1932-1989), along with the artist’s complete body of work - including photographs, collages, drawings, slide shows, costumes, sculptures and props that were used in his performances - represent one of the most seminal and important oeuvres in twentieth century art. Born in Ohio and arriving in New York in 1953, Jack Smith transformed the detritus of post-war downtown New York into filmic tableaux vivants of exotic glamour and polysexual fantasy. Rejecting the conservative political climate of an America at war with Vietnam, the trends of Abstract Expressionism, the repression of queer expression and the abstention of the pornographic in high art, Jack Smith was one of the first proponents of the aesthetics which came to be known as 'camp' and 'trash', using no-budget means of production to create a visual cosmos heavily influenced by Hollywood kitsch and orientalism. An actor for Andy Warhol, Ken Jacobs and Robert Wilson, Smith sought in his own filmmaking to create an aesthetic of delirium. Smith’s influence is obvious in the work of artists such as Cindy Sherman, Mike Kelley, Matthew Barney, Nan Goldin, John Waters, Derek Jarman, Guy Maddin and Ryan Trecartin. In the history of contemporary art, the body has been a particular medium in the sense that it implies a physical engagement of the artist who is not necessarily present with other media: it isn't just action painting and the rise of Abstract Expressionism in the United States in the 50s that made us realize that the painter paints (also) with his body. 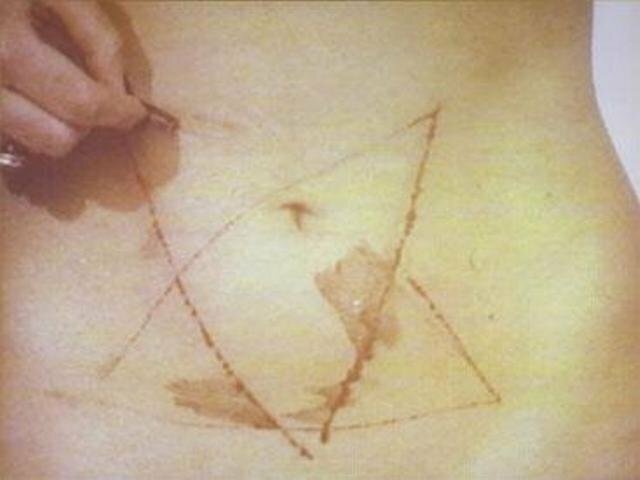 With Gutai in Japan, the Vienna actionists, Fluxus and body art - or corporal art, and many other artists out of any movement, the body becomes all or part of the artistic language. This performative body, filmed under various schemes - of the acquisition to the intimate theater,, we will give an overview of creation in the field of performance, territory of the art or History, sexuality and gender are examined. Programme two in the selection from the film collection of the Centre Georges Pompidou, with three high priests of the experimental sharing the screen in a session not to be missed. 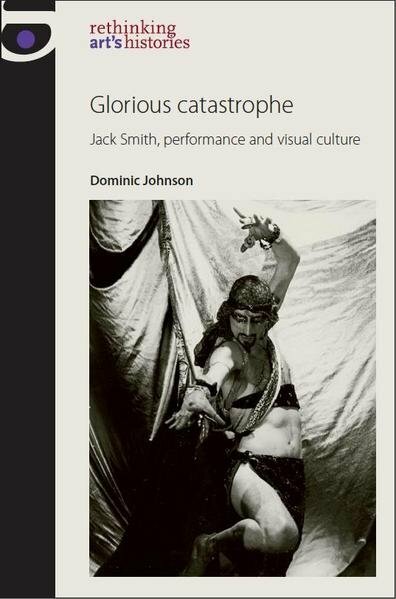 Glorious catastrophe presents a detailed critical analysis of the work of Jack Smith from the early 1960s until his AIDS-related death in 1989. Dominic Johnson argues that Smith's work offers critical strategies for rethinking art's histories after 1960. Heralded by peers as well as later generations of artists, Smith is an icon of the New York avant-garde. Nevertheless, he is conspicuously absent from dominant histories of American culture in the 1960s, as well as from narratives of the impact that decade would have on coming years. Coal Quay carpark Culture Night, Cork. This programme of 16mm experimental film works is curated by Esperanza Collado and Aoife Desmond of the Experimental Film Club, Dublin. Their chosen films present expanded representations of time and space; from the earthly to the celestial, from the transience of man's structures on earth, to the vastness of the universe.